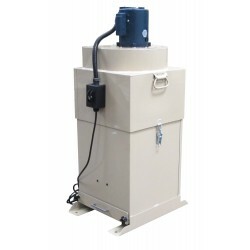 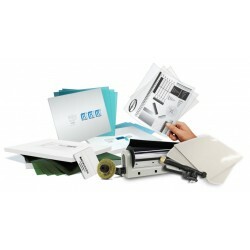 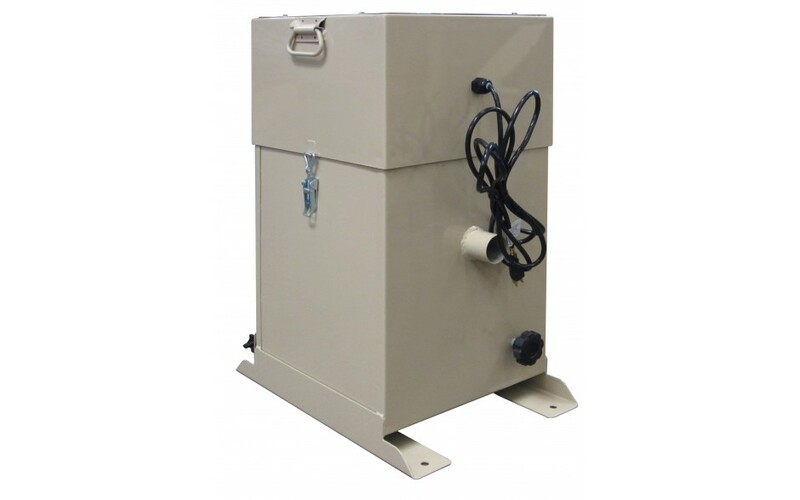 Upgrade with the CleanVac-120 Deluxe Dust Collector. 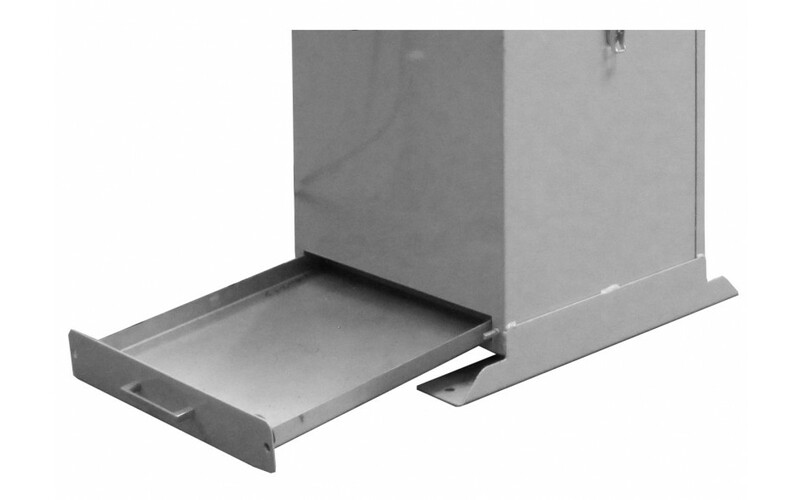 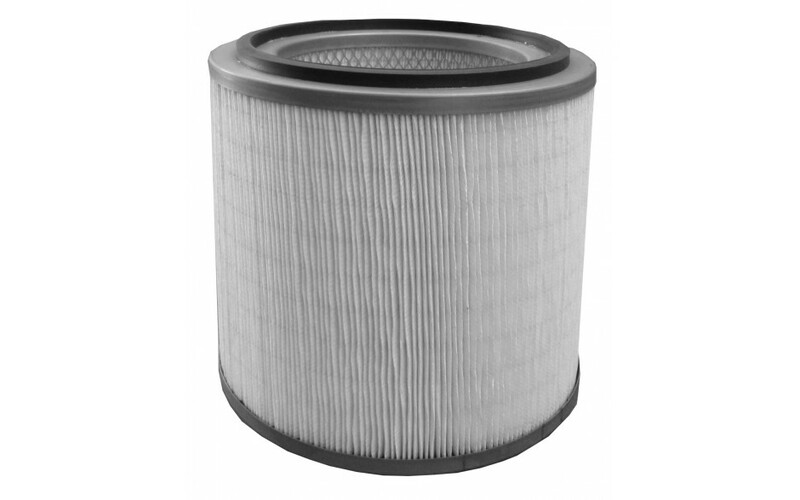 In addition to the standard CleanVac-120 vacuum blower, filter cartridge and silencer, a hand-or-foot wrapper for filter cleaning has been added. 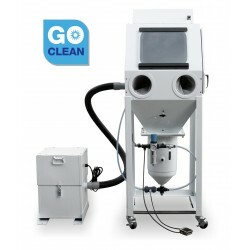 The CleanVac-120 Deluxe still operates using the service cord supplied with the CrystalBlast Pioneer sandblasting machine.